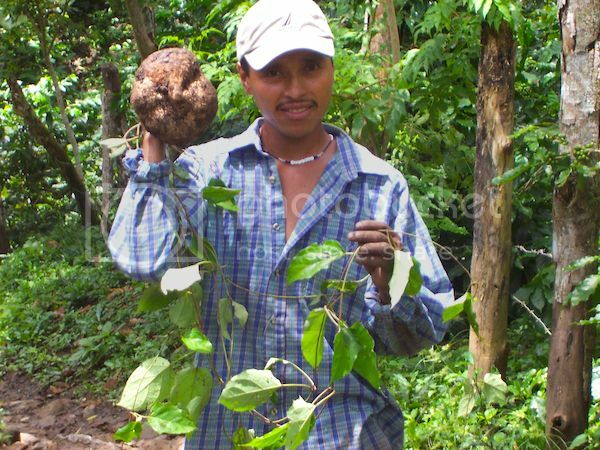 Poverty stricken & war torn, Nicaragua's people strive for healthy environs & Cecalli has ambitious plans to improve life via reforestation. The goal is to reforest 750 hectares of land in 3 years, 250 hectares per year, for a total 400 trees per hectare resulting in 300,000 trees to be planted. Work includes a visit to communities with promoters to establish commitments to plant and care for trees, community work and community organization aimed at raising awareness on the basis of project planning with stakeholders about project development. It requires six months to establish nurseries, which would be the beginning of the year, we have six months after planting in areas that are rainy months. 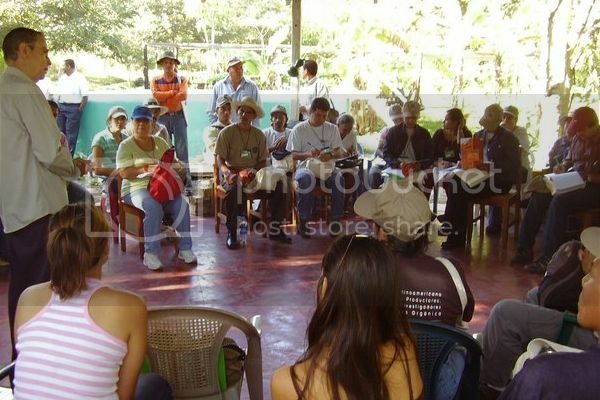 The municipality’s deserted areas are selected because they are highly degraded with low rainfall, with some degree of erosion, in addition they will have a high degree of community organization lending to a high degree of success for the project. 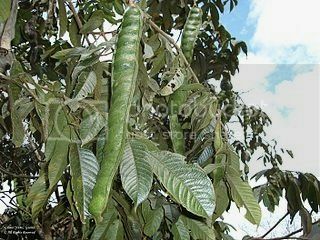 The selected trees are specimens that are adapted to the proposed areas and have a unique root system which guarantees optimum growth. Included are precious woods and medicinal specimens. Specimen diversity has the effect of creating healthier forest ecosystems. 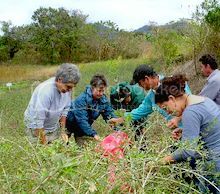 This project captures carbon dioxide and produces oxygen, protects water and soil, and provides social and ecological enhancements, natural medicines, livestock feed, and raises awareness in communities regarding care of the environment. We will work with families, men, women and youth. The project will include irrigation of permanent drip seedlings using plastic beverage bottles sold in both communities which also reduces environmental damage. The role of women is of great value being 50% of our promoters/participants in listed communities. 3 people will realize full-time work to monitor, provide information, train others, installation of nurseries, and will work in nurseries for bag filling, irrigation, transplant, transfer, and to support the planting and care of trees for which there are 22 jobs for each municipality, paid for hours worked and results. 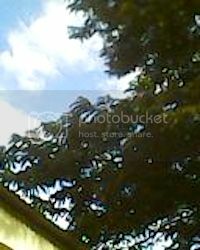 Grow and Plant 300,000 trees in Nicaragua. Produce annual reports relating challenges, successes, ideas for improvement on the project, and follow up reports in years 5 and 10 to measure the success of the project and any "domino effect" outcomes (relating the use of plants for livestock food, use of plants for medicine, and use of plants for commercial applications). Where applicable, applications of arbuscular mycorrhizas and other ectomycorrhizal fungi will be made to improve the success rate of the project due to high capacity of carbon sequestration and longevity leading to ongoing soil improvements. Acquisition of biochar and mycorrhiza material specifically means that Cecalli workers will process natural materials to create these products. Resources exist in local environments and the process to create these materials is relatively simple and inexpensive. 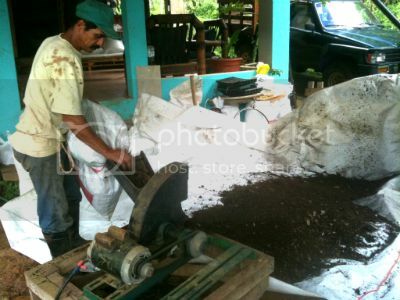 As a long-time, professional horticulturalist I (PJ) have partcipated in the creation of a product known as Effective Microorginisms (EM) which contains mycorrhiza in Costa Rica using native forest materials and have used commercial "myco" in work as a technical specialist for a lanscape company in Santa Fe, New Mexico. While new to the biochar process, I find the "recipe" for creating that product equally as easy as the recipe for EM and have begun teaching Cecalli about both EM and biochar. By creating these products, the costs of implementing this piece (soil enhancements) of the proposal are kept at a minimum. 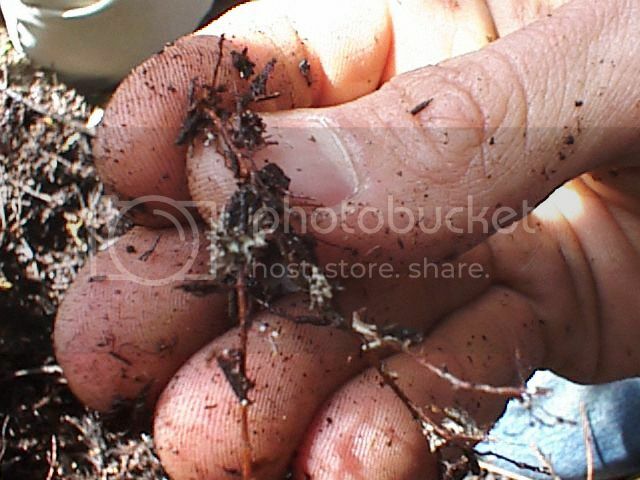 When created, EM includes naturally occuring mycorrhiza from native soils. Rojas' recipe for EM noted in complete references results in 50 gallons of concentrate which, when diluted is 2500-50,000 gallons worth of EM ("EM and activated EM can be diluted with water for application with ratios from 1:50 water to 1:10000 water" - source: http://www.gardenerspantry.ca/microorganisms/effective-microorganisms.html). 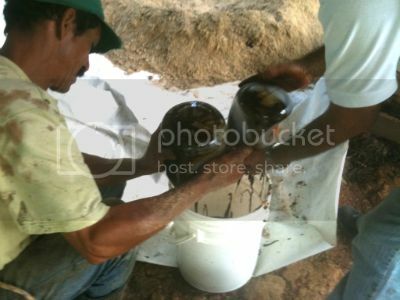 Photographs below are from the day I helped make EM in Costa Rica. 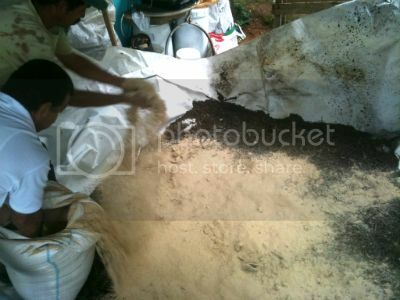 The procedure includes: 1) Processing forest litter, 2) Mixing in powdered rice, 3) Mixing in molasses, and 4) Packing processed materials in 50 gal container to be sealed, airtight, so it may ferment/activate. 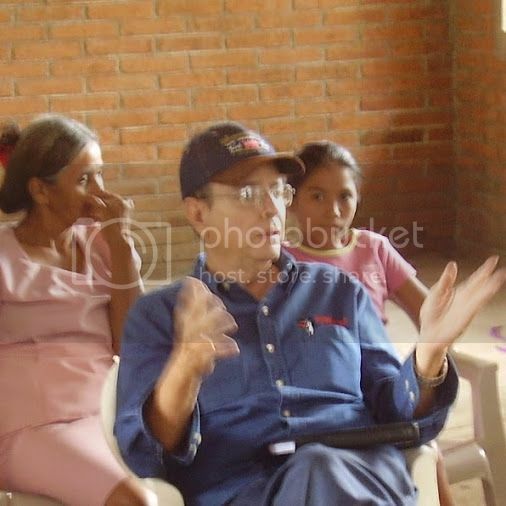 Team Leaders: Cecalli, a legally registered Nicaraguan Non-Profit organization with a track record of success in horticulture, forestry, medicinal plant manufacturing, sales, training others in plant management & harvesting, health awareness, & medical clinic management; with PJ. 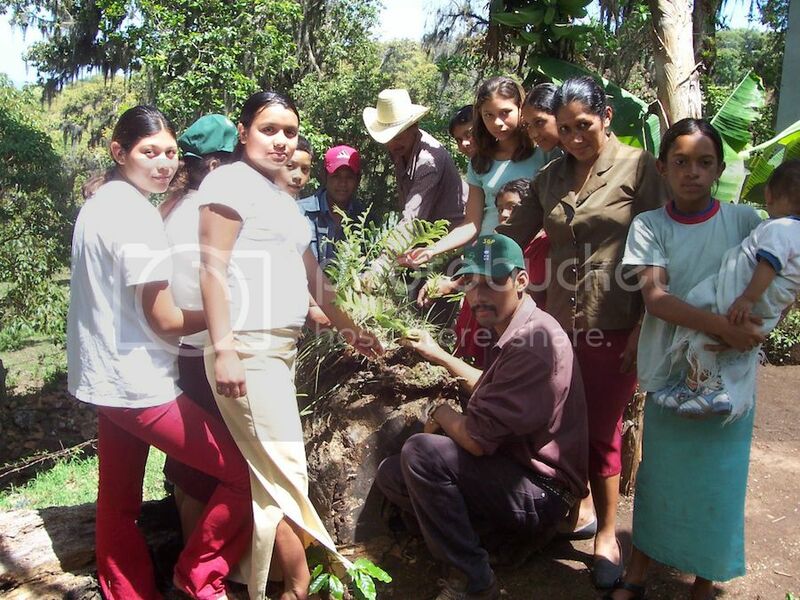 Because this project may be replicated in other similar climates (north and south of and in equatorial zones), universities and climate solutions leaders in other regions may be added to the team to develop a larger reforestation program which would require an amended budget tailored to meet the needs of other project sites (each project would own its own budget and team leadership). Replicability specifically means: this model may be used to design and implement similar reforestation projects in other regions (perhaps around the world) but will require plan adaptation considerations - choice of specimens and work logistics will differ depending on needs, soil types, worker access, and community support/agreement. 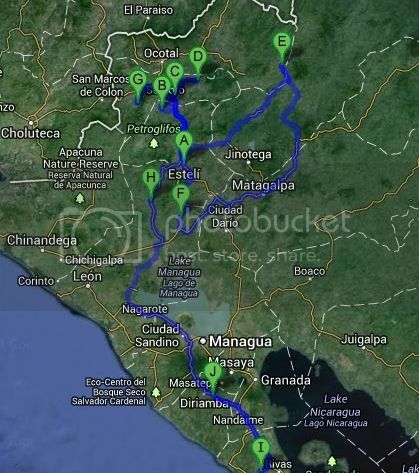 Should this project go global, Nicaragua will serve as a pilot project. 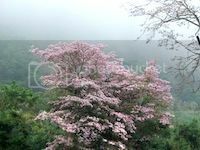 "Trees grow three times faster in the tropics than in temperate zones; each tree in the rainy tropics removes about 22 kilograms (50 pounds) of carbon dioxide from the atmosphere each year." 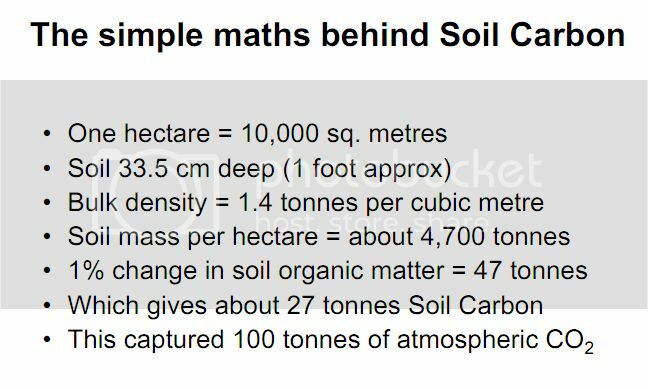 300k x 50#s = max 15Mil#s (6803.89t) carbon dioxide may be sequestered/yr, young trees sequester more. 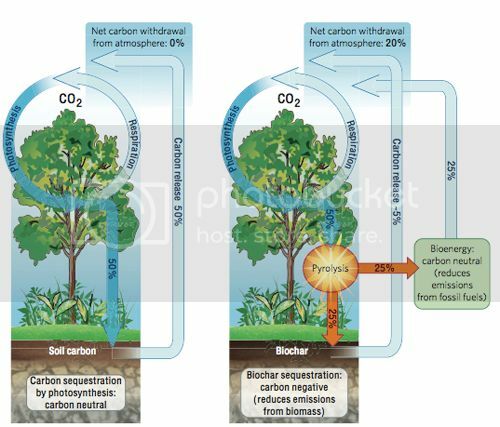 Additionally, biochar & mycorrhiza further increase CO2 sequestration over time (see below). Notably, "tropical forests, over the last couple of decades, would have sequestered around 1.3 Gt of carbon, or 4.8* gigatonnes of CO2, per year" (Tropical forest CO2 fertilisation: self-mitigation of emissions possibly @ 15%). Due to over-harvesting, & drought conditions, current CO2 sequestration is in decline. 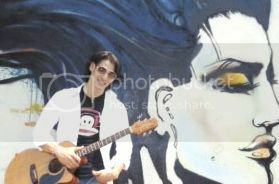 Awesome musician will provide fundraising concerts! Use of mycorrhizal fungi increases carbon capture "Measurements of plant carbon allocation to mycorrhizal fungi have been estimated to be 5-20% of total plant carbon uptake, and in some ecosystems the biomass of mycorrhizal fungi can be comparable to the biomass of fine roots. Recent research has shown that mycorrhizal fungi hold 50 to 70 percent of total carbon stored in leaf litter and soil on forested islands in Sweden"
N.B. Amended budget numbers do *not reflect additional global project actions beyond consultation/training - additional project site costs are location and resource dependent & require development by other project leaders. *annual reports, **global expansion, ***biochar & mychorrhiza or additional project sites. 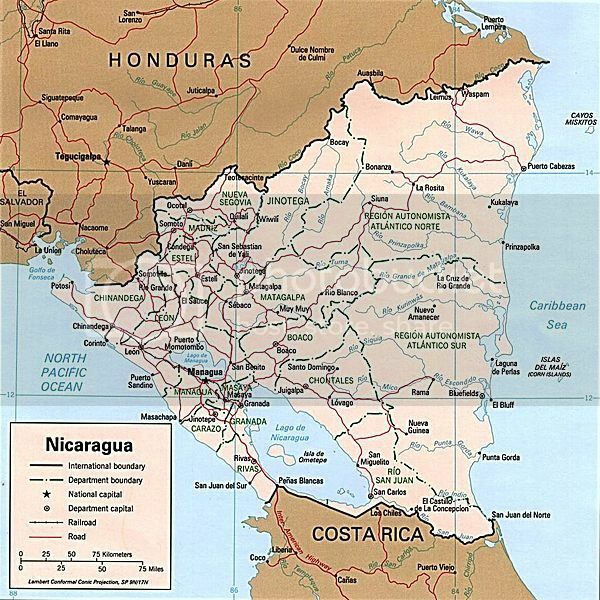 It is Nicaragua specific. Budget support proposed from music concerts by Gustavo Bucardo. Concert promoters being sought now.